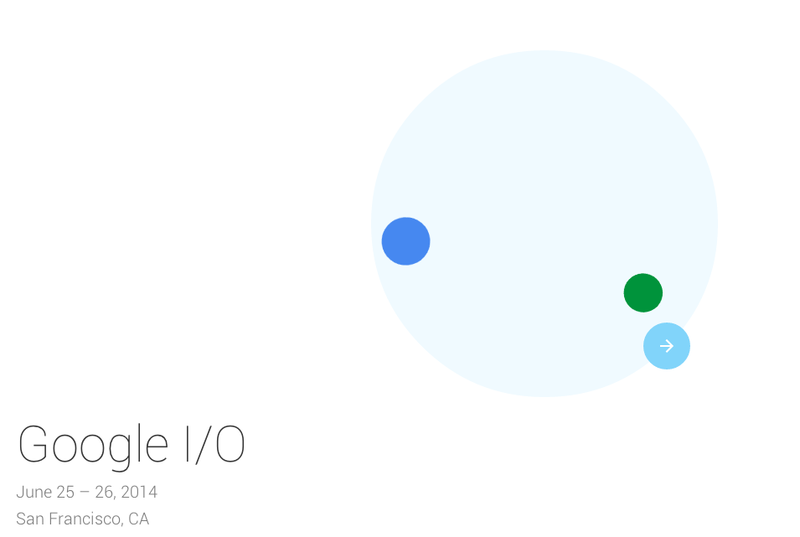 Google is Sending Out I/O Acceptance and Rejection Letters – Did You get In? If you registered for Google I/O 2014 during last week’s open registration period, be on the lookout for either an acceptance or rejection letter this evening. Since this year introduced a new lottery-like system for choosing attendees, your chance should technically be as good as anyone’s. Did the @GoogleNexus Account Just Show Us the New Blue Dialer?